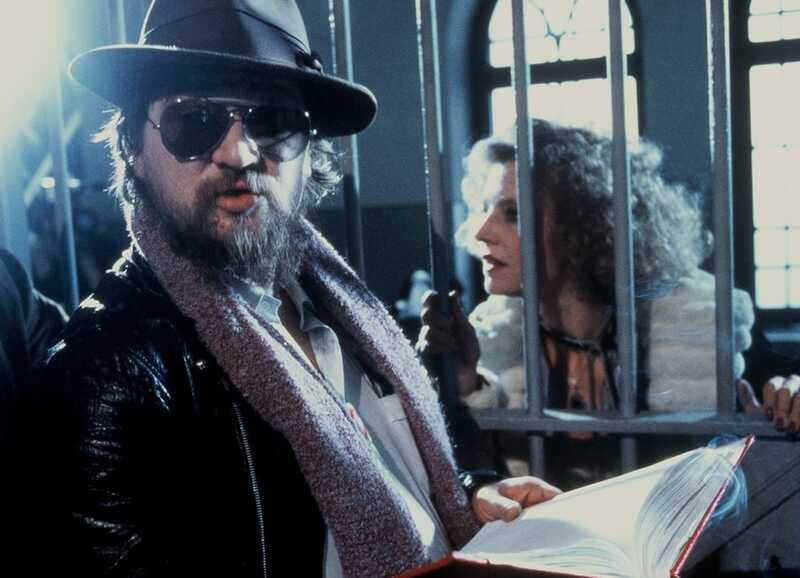 New German Cinema icon Rainer Werner Fassbinder kicked off a new phase of his young career when he made the startling The Merchant of Four Seasons. 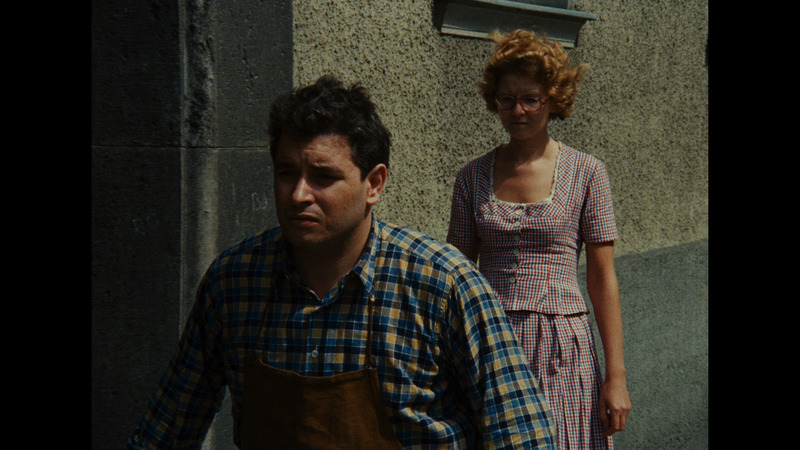 In this anguished yet mordantly funny film, Fassbinder charts the decline of a self-destructive former policeman and war veteran struggling to make ends meet for his family by working as a fruit vendor. 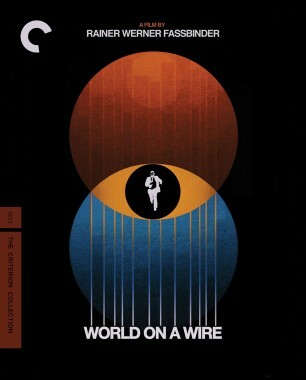 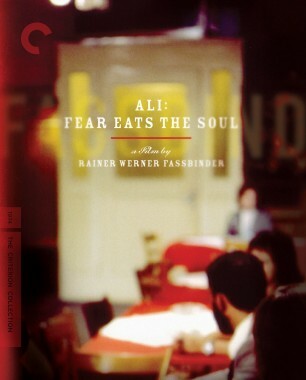 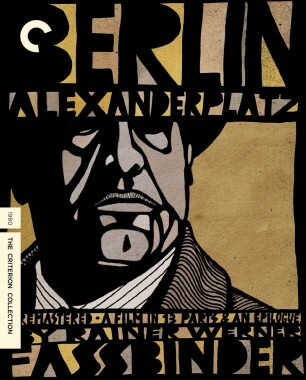 Fassbinder had gained acclaim for a series of trenchant, quickly made early films, but for this one he took more time and forged a new style—featuring a more complexly woven script and narrative structure and more sophisticated use of the camera, and influenced by the work of his recently discovered idol, Douglas Sirk. 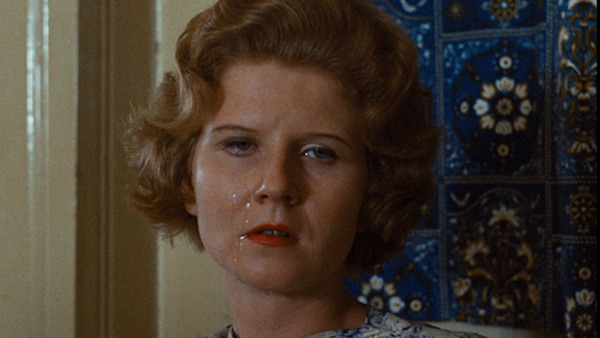 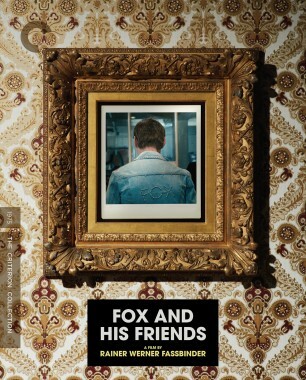 The result is a meticulously made, unforgiving social satire. 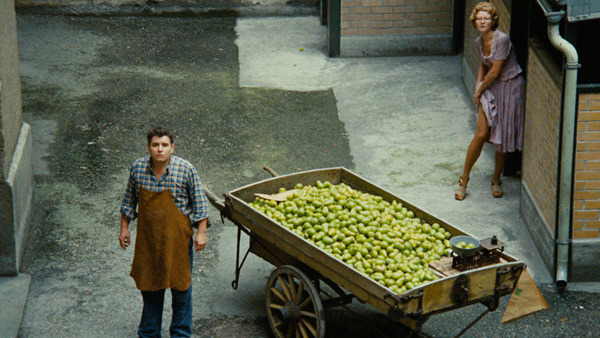 A legionnaire turned fruit seller misses out on Germany’s economic miracle in Rainer Werner Fassbinder’s breakthrough melodrama. 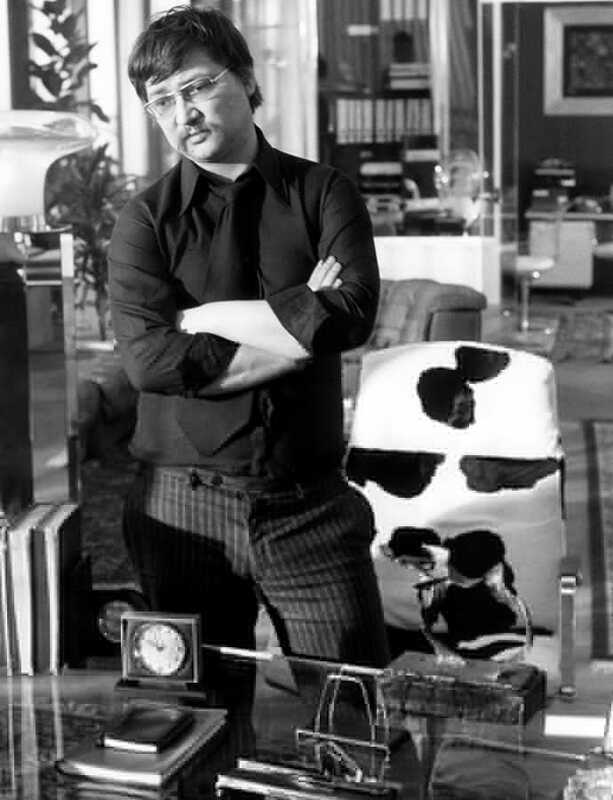 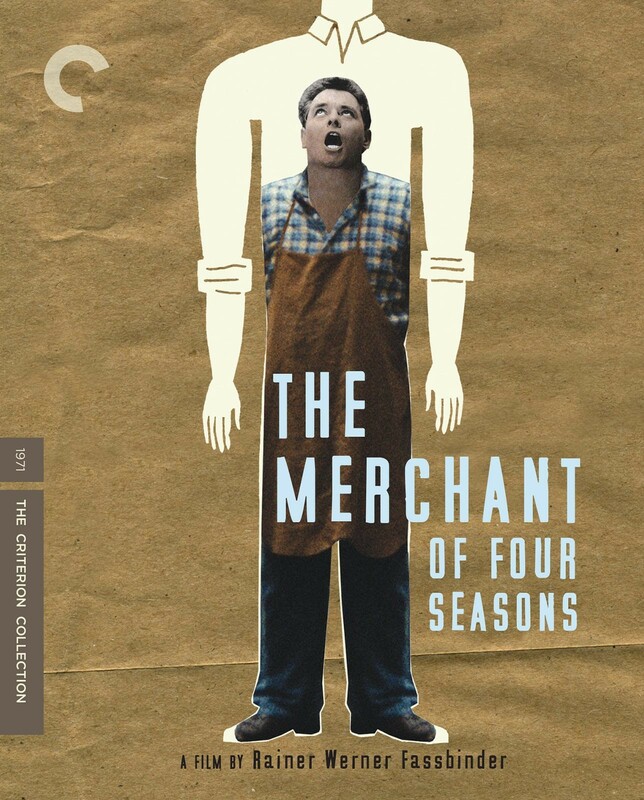 Rainer Werner Fassbinder stocked the cast of The Merchant of Four Seasons with friends and colleagues from his experimental theater days.